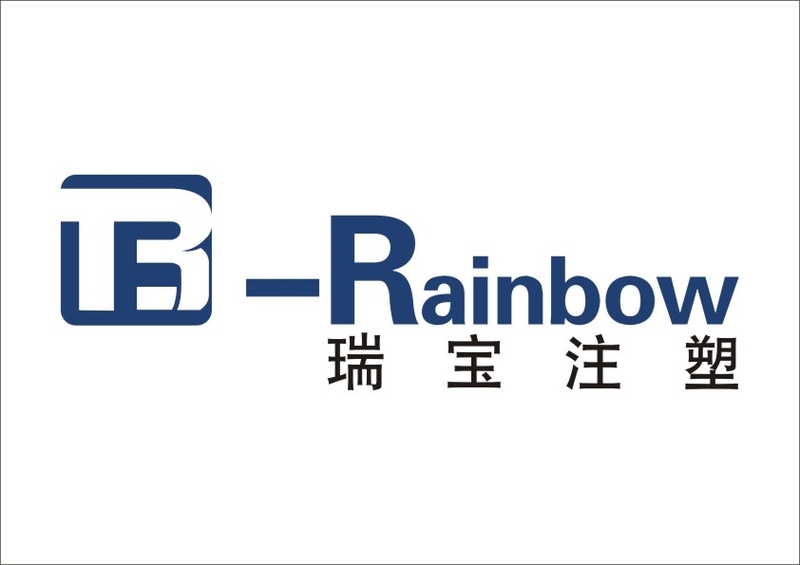 Rainbow CHF Series is high performance plastic Injection Molding Machine. Traditional motion customized hydraulic and electrical appliance system is adopted for this machine type. The production performance is stable and the operation of respective function is simple and convenient. The machines are mainly applied to produce different kinds of plastic civil articles for daily use and industrial products. 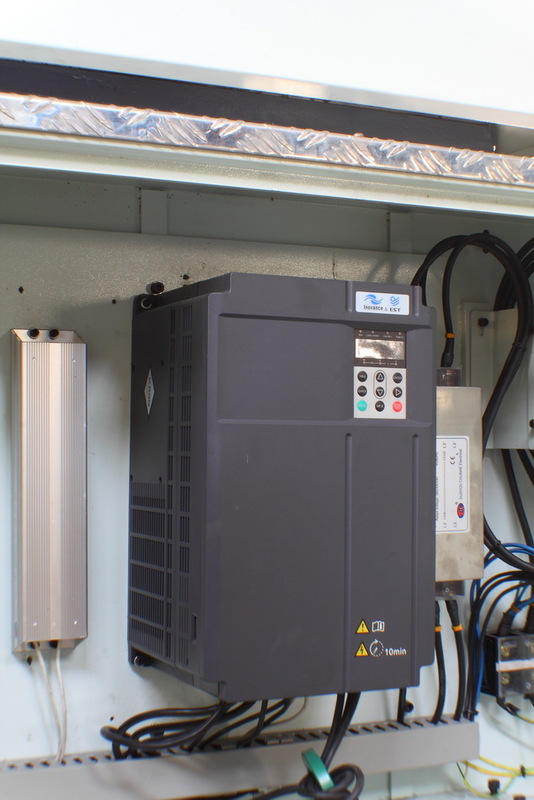 Advanced hydraulic system design, through proportional control of pressure, flow achieves rapid multi-level pressure, speed switching, the system configuration is reasonable, stable and reliable. The noise is less than 75 dB. 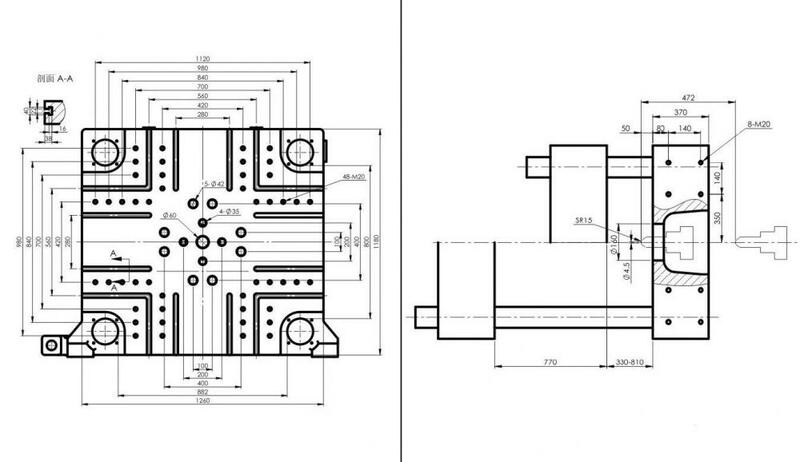 The medium and large machine adopts a two-way cartridge inserted valve system to improve the system of flow and speed of response, and makes the whole machine reach the best performance. Pressure and flow instruction from computer controller, the servo driver will compare it with the actual pressure and flow feedback, and rectify the difference by controlling the rotating speed of the servo motor. In this way, the control of injection molding is not only accurate but also fast, and the repeatability of the products high as well. 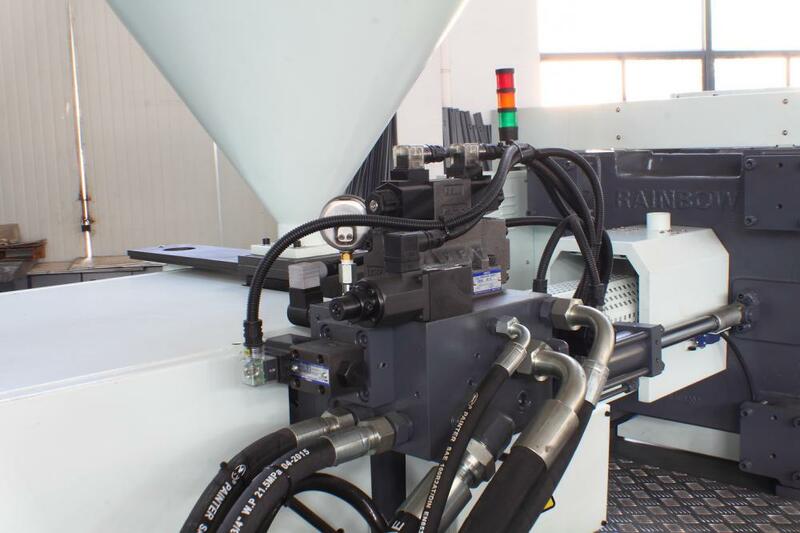 Looking for ideal High Speed Food Package Injection Machine Manufacturer & supplier ? We have a wide selection at great prices to help you get creative. 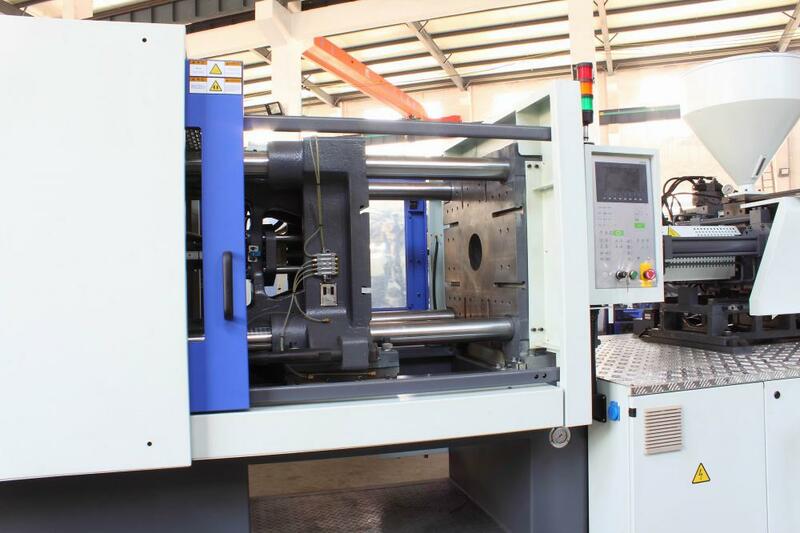 All the High Speed Thin Wall Injection Molding Machine are quality guaranteed. We are China Origin Factory of Power Saving Injection Molding Machine. If you have any question, please feel free to contact us.